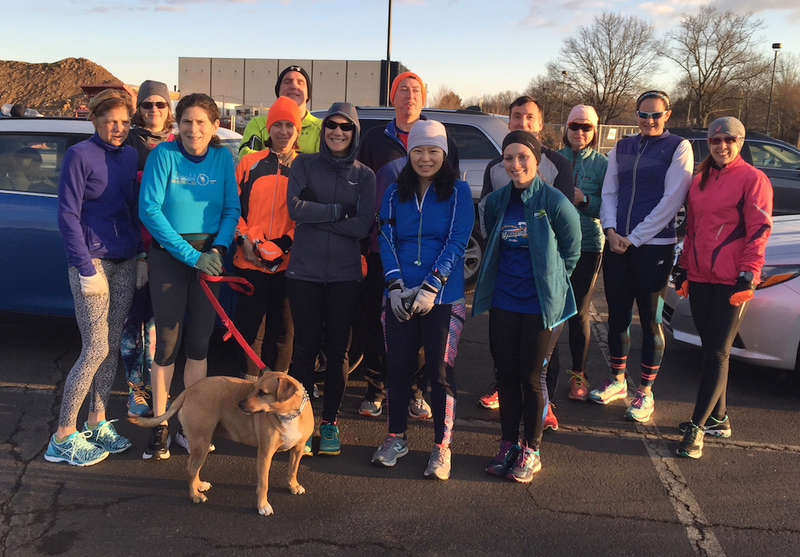 Sun 1/1/17 at Wissahickon High School, Fireside Frostbite 5-mile run!! Happy New Year! !